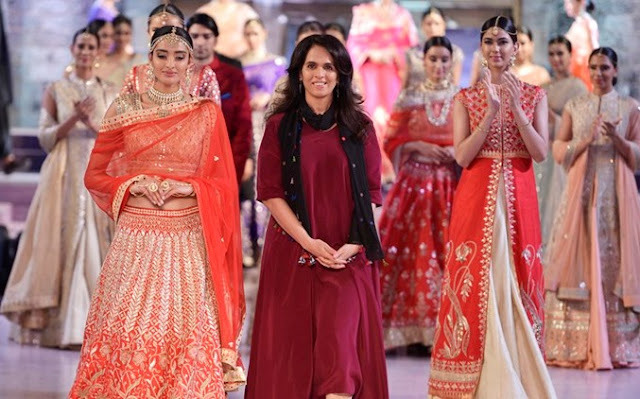 Over the last decade Anita Dongre has become a well-established fashion designer and brand in India and is slowly expanding in International markets as well. Anita Dongre Kurtis, Anita Dongre latest collection, Anita Dongre brands are most talked in Fashion world. She isn’t like typical high profile designers of India, yet her success is much more than any of these designers. Her brands and work dictate a success story of traditional yet modern Indian woman with whom most Indians can relate to. Her work, brands can be described as ‘massy yet classy’. Today in this writeup I will share some unknown facts about Anita Dongre. Fact No 1 - She has struggled a lot to reach where she is today. Before launching her own label she used to supply her designed clothes to local boutiques and she did this for twelve years. I have to salute her determination for that matter. There is a lot to learn from this fashion tycoon. Currently she has four major brands to her credits AND, Global Desi, House of Anita Dongre and Anita Dongre Grassroot. Fact No 2 - Anita Dongre is the first Indian designer to open not only one but two flagship stores in SoHo, New York. It’s a dream of every designer to make a place for them in New York and she has accomplished it already. Her success has opened gates for other Indian designers as well. Fact No 3 - The most surprising fact is that your favorite brand Global Desi clothes are stitched and designed by Chiroti village women. This is a village in Maharashtra that has been adopted by Anita Dongre. Her team imparts training to these women in basic stitching, ironing and pattern cutting to create outfits and accessories. Fact No 4 - Anita Dongre is a vegan by diet (a term which is still new to Indian society). 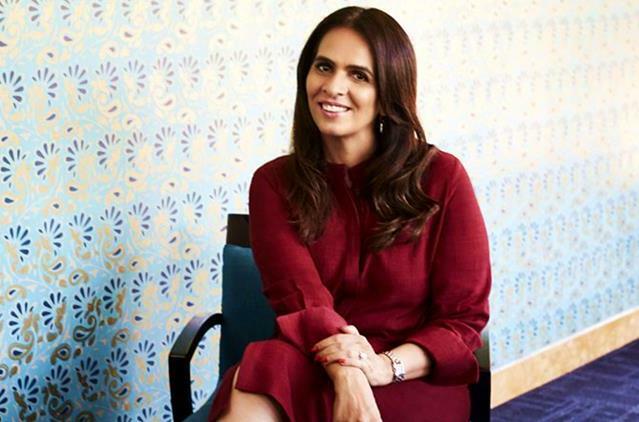 Fact No 5 - Anita Dongre had to convince her traditional Sindhi parents to let her follow her dreams to become a fashion designer. She comes from a really conservative family where women were always homemaker and coming from that family and dreaming of fashion shows that she was well ahead of her time. She dreamt and accomplished what no other designer in India has been able to do that yet. These days her brother and sister help her with her business. Even yours truly is a huge fan of Anita Dongre and her work. She inspires me in so many ways. Let me know if you are also a fan of Anita Dongre’s work.